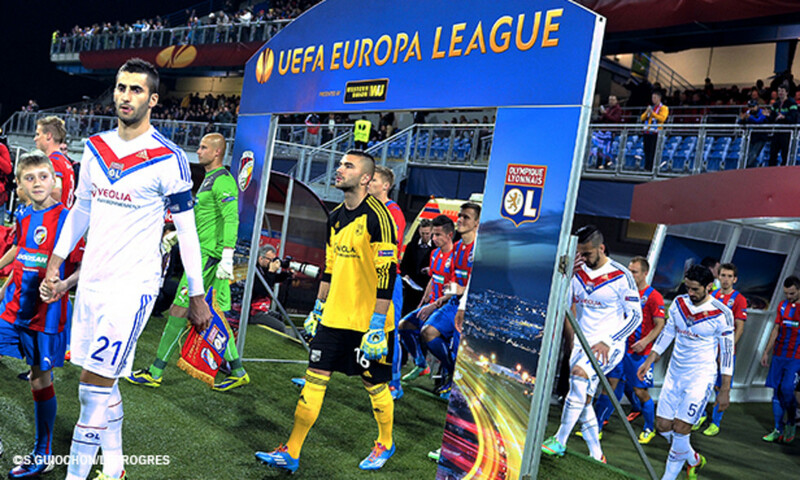 Like last week, OL's rivals for the European qualifying spots all slipped up. Marseille, Reims, Lille and Bordeaux all drew earlier in Week 29, while Les Stéphanois faced the perilous task of a trip to Paris. 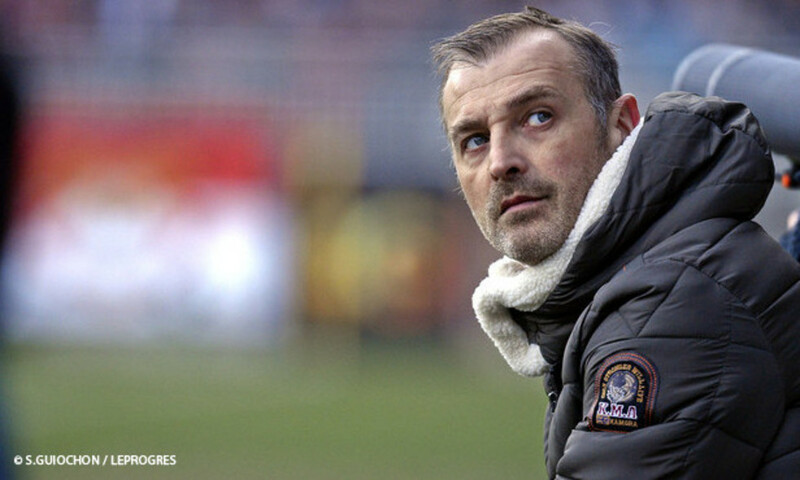 The opening was there for Rémi Garde's side, who brought in Ferri and Mvuemba into midfield ahead of Gourcuff with Briand preferred to Gomis in attack. 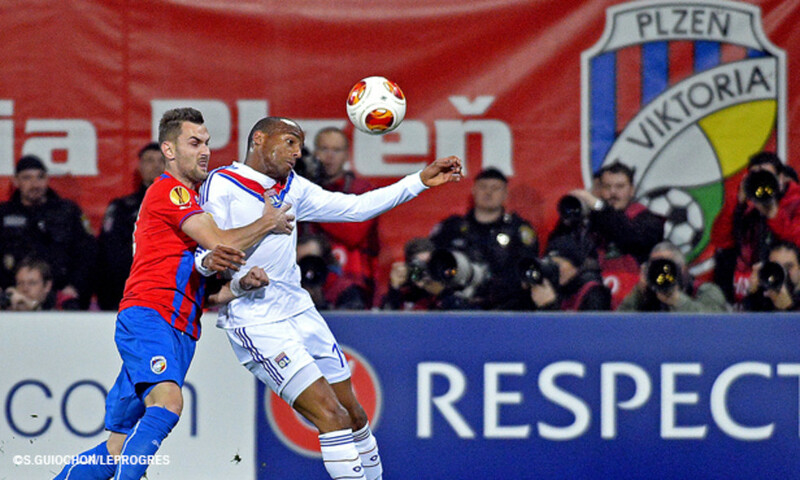 The match started badly for OL as they conceded inside the opening five minutes. Fabinho crossed for Berbatov who laid it back to Germain to beat Lopes. Two minutes later, Lacazette's chip landed on the roof of Subasic's goal. Germain then went close to adding a second, but Lopes produced a good save. The ball flew from one end to the other. Koné replaced Umtiti, suffering a thigh strain. Germain then fired wide from a promising position. Lacazette broke down the right and crossed just too hard for Briand to get a telling touch. 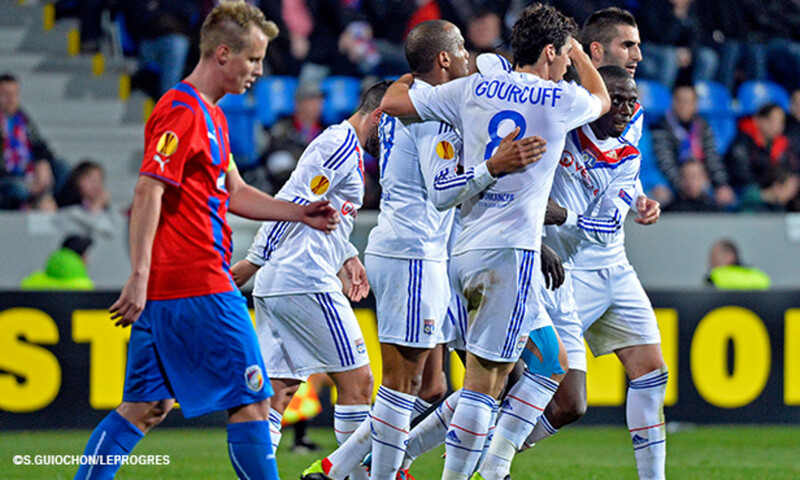 Les Lyonnais were in control, but Monaco looked dangerous on the counterattack. The proof came in the 27th minute…Rodriguez finishing off the move. But Berbatov should have been called offside. 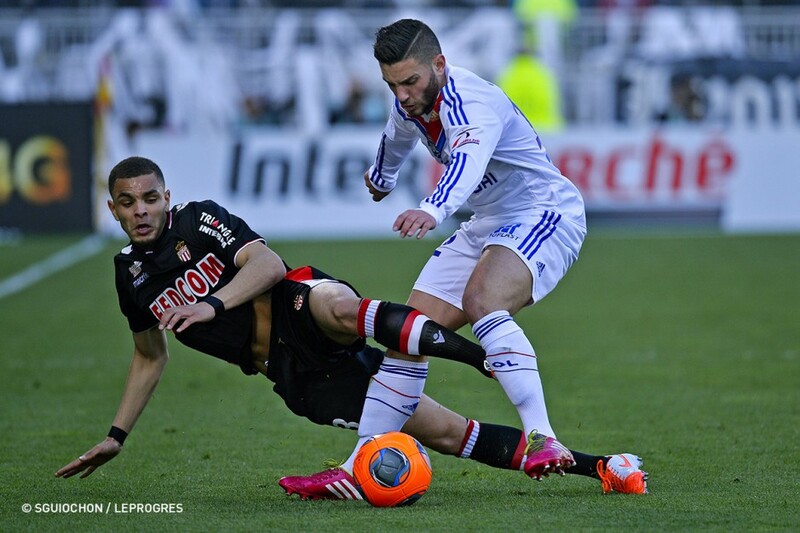 Les Lyonnais didn't show any signs of lying down. 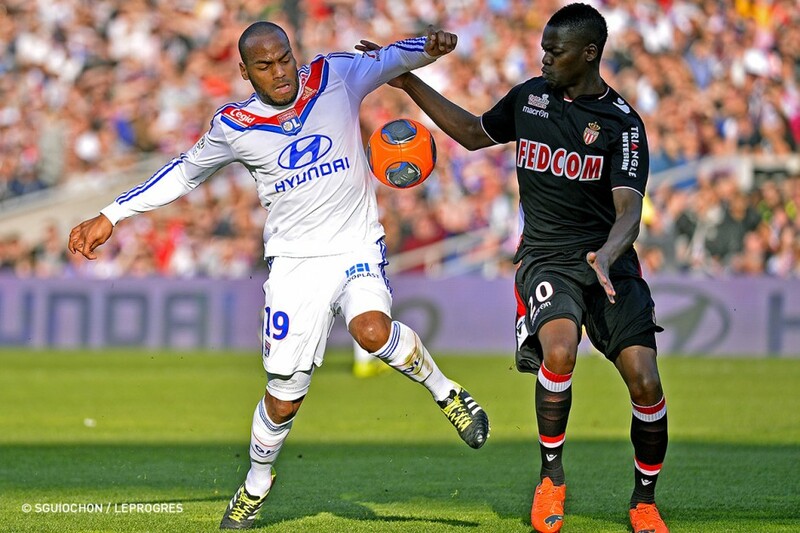 Briand reduced the arrears, finishing first time from Miguel Lopes' cross. OL then had an indirect free-kick in the area, but Lacazette's shot was blocked by the wall. During the first-half, OL paid for a poor start before fighting back. Lyon, stade de Gerland. 35 062 spectators. 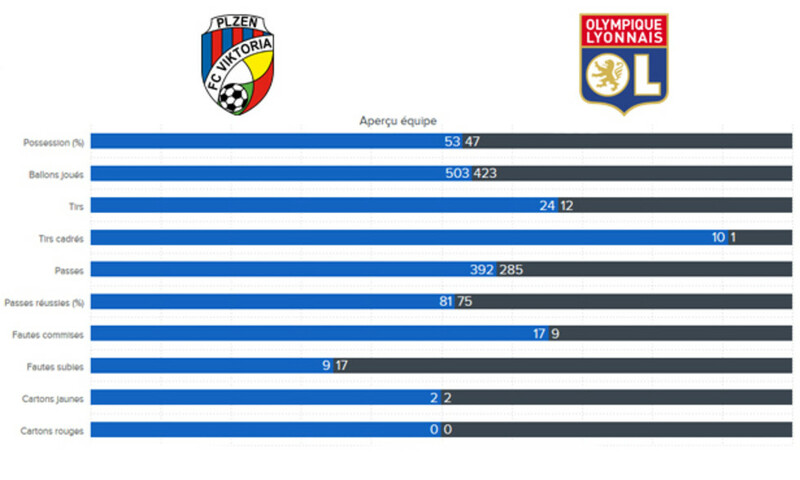 Olympique Lyonnais: A.Lopes, M.Lopes, Bisevac, Umtiti (Koné 10’), Bedimo, Gonalons, Ferri (Gomis 72’), Fofana (Gourcuff 52’), Mvuemba, Briand, Lacazette. Coach: Rémi Garde. AS Monaco: Subasic, Fabinho, Carvalho, Isimat-Mirin, Kurzawa (Raggi 49’), Kondogbia, Obbadi (Pi 71’), Moutinho, Rodriguez, Germain, Berbatov (Rivière 70’). Coach: Claudio Ranieri. Goals: Germain (M) 5’, Rodriguez (M) 27’, Briand (OL) 32’, 78’, Berbatov (52’). 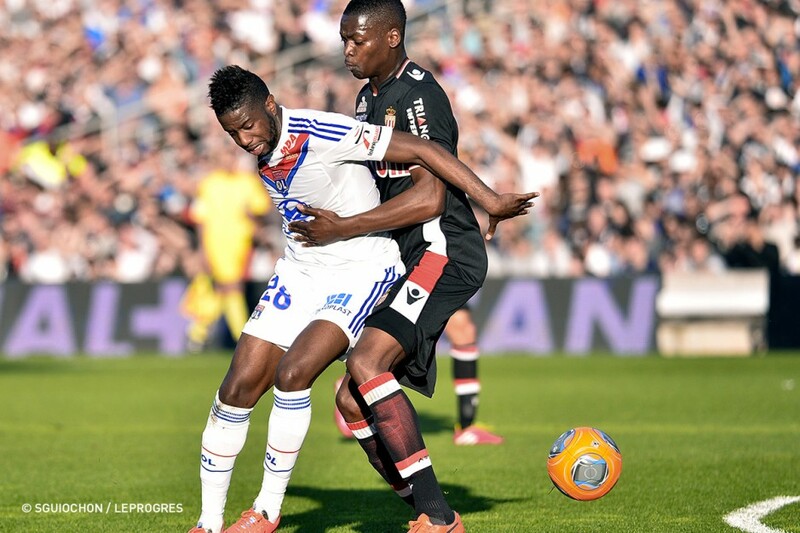 Bookings: Lacazette (OL) 31’, Isimat-Mirin (M) 57’, Kondogbia (M) 72’, Rivière (M) 90+4’. 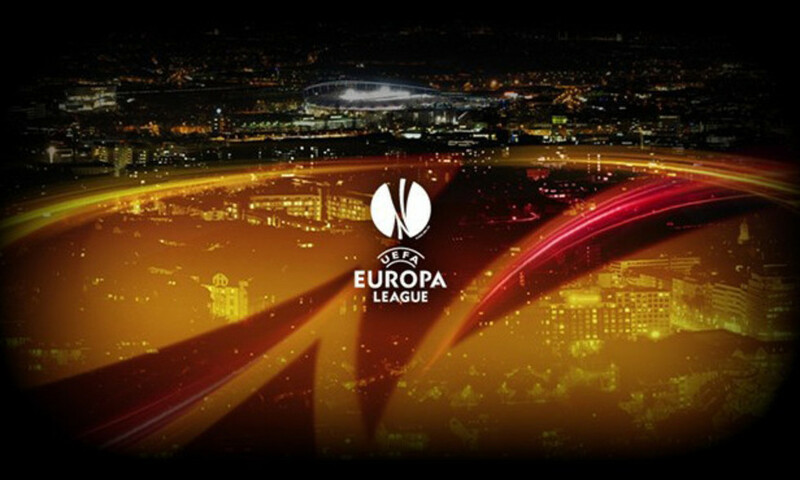 L'intégrale de la rencontre des 8 èmes de finale d'Europa League retour entre le Viktoria Plzen et l'Olympique Lyonnais.